One of the major features of Windows 10 is that Microsoft has added its virtual assistant Cortana across all platforms running Windows 10. Till now, it was limited to smartphones and tablets only, but now you can use it on your PC as well. Also, Microsoft is trying to compete others by launching Cortana across other smartphone OS like Android and iOS. The Cortana experience can now get even better with a tiny simple gadgets, Satechi Bluetooth Cortana Button which is just a button for your one click access to Cortana. Using the Satechi Bluetooth Cortana Button, which you can just press to access Cortana without saying ‘Hey Cortana!’ With just a press of Satechi Bluetooth Cortana Button, users can start Cortana and set meetings, check weather, send text messages and more without having to touch the smartphone. it is an innovative gadget for Windows 10 users, who like to use Cortana for various tasks, but the major drawback of Cortana is that it drains your battery fast, especially on smartphone the battery drainage is very fast as it keep listening to environment to detect the user’s voice. 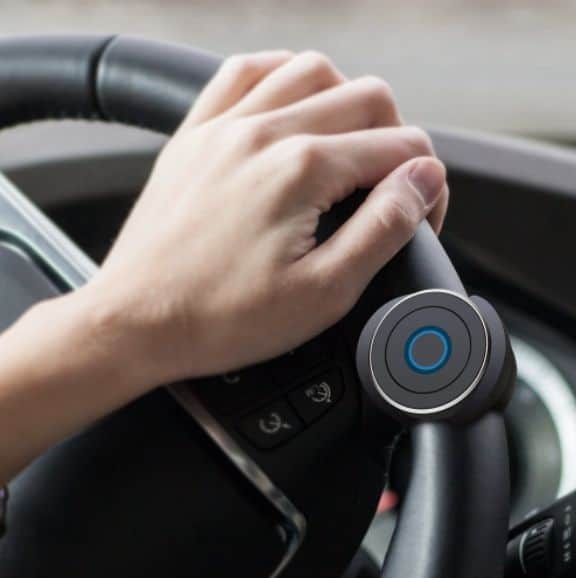 The Satechi Bluetooth Cortana Button is small enough to be attached to a key-chain, you can also mount it on the steering wheel of your car or can even stick it to flat surfaces using stickers. 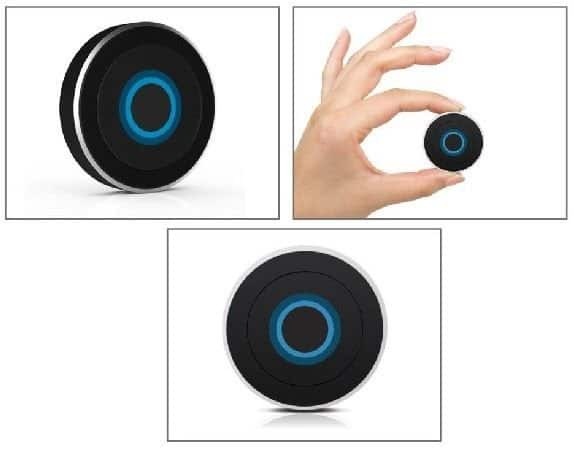 The firm mentioned that the Satechi Bluetooth Cortana Button can be used to control almost anything, including control lights and door locks in a smart home. It will be available this month for $22.99 on their official website and also on Amazon.